Spezilla Tube Co.,Ltd. is one of the leading service providers for Hygienic & Ultra High Purity Electro Polished & Mechanical Polished Stainless Steel Tubes for more than 10 years. We understand the importance of surface finish & Weld Bead Quality in piping system & provide the best solution to END users/OEMs for piping systems. Maximum Cleanability: Cleanability defines how easily contaminates can be removed from a surface. Our process guarantees the correct finish requirements, chemical composition & passivity state, with no major physical &/or metallurgical flaws. Full Traceability: We have full traceability for each of our products. Our traceability starts with certifications & incoming inspection of raw materials, through in-process quality control, final inspection, marking & packing. Every Tubes is inspected for all around quality & meticulous inspection insures that every tube will be of highest quality & in total compliance with its respective standards. 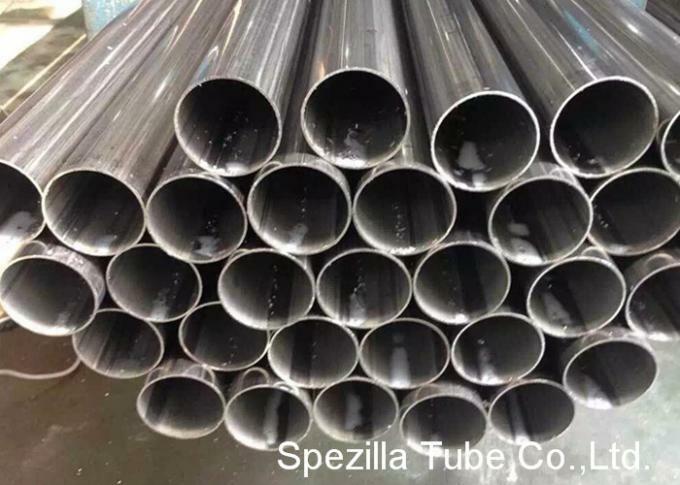 The surface of the welded stainless steel tube must be clean and free of scale and contaminating iron particles. It can be bright annealed but may be pickled, blasted or can be passivated. Repair by welding. 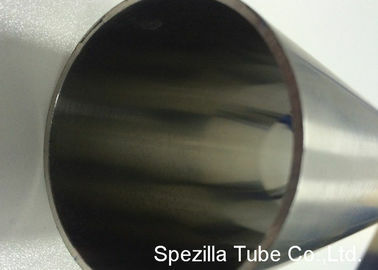 Permitted on <−20% of the weld seam length of welded stainless steel tube if >−NPS 6 and having a wall thickness >−0.200 in (mm). Tungsten-arc welding process is used for repairs, with filler metal to a grade as specified in A 312 (not repeated here). Weld repairs must be identified on the pipe and in test certificate.